Memory fades into a hazy realm as tomorrow emerges on "Forget Something Everyday." 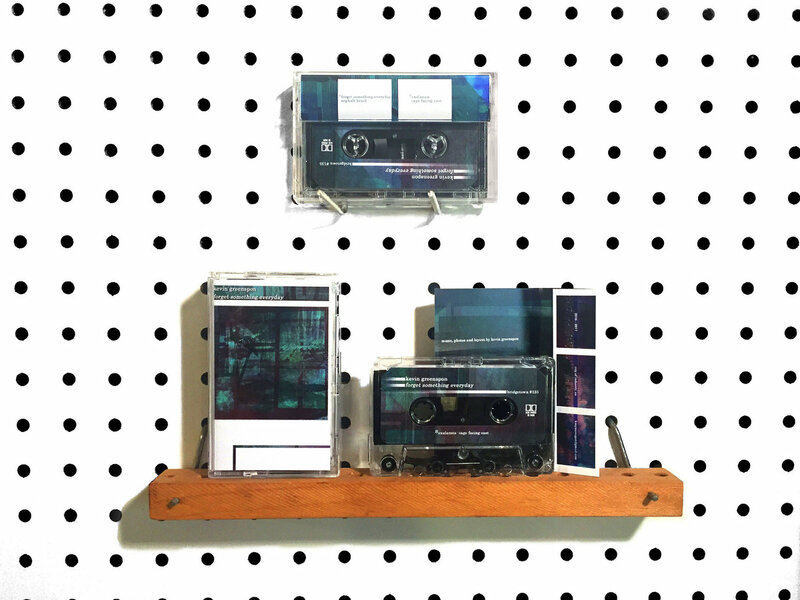 Kevin Greenspon shapes vibrant dream sequences from organic elements consisting of tuned voice, jittery percussion and crackling tape collage layered with glimmering synths and sugary basslines. Bright and immersive, the arrangements convey an expansive world populated by optimism and renewed energy. 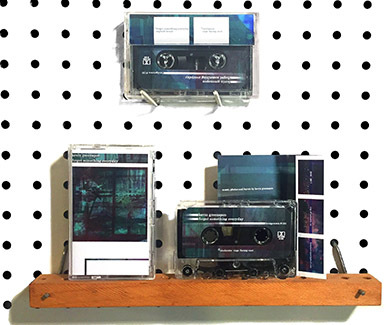 Edition of 100 cassettes dubbed in real-time with full-color labels and doublesided printing on heavyweight gloss stock, includes digital download + an edition of 40 stamped CDrs in full-color sleeves.